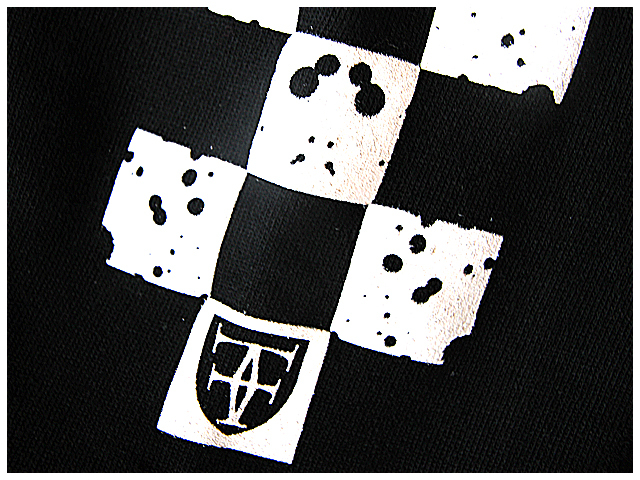 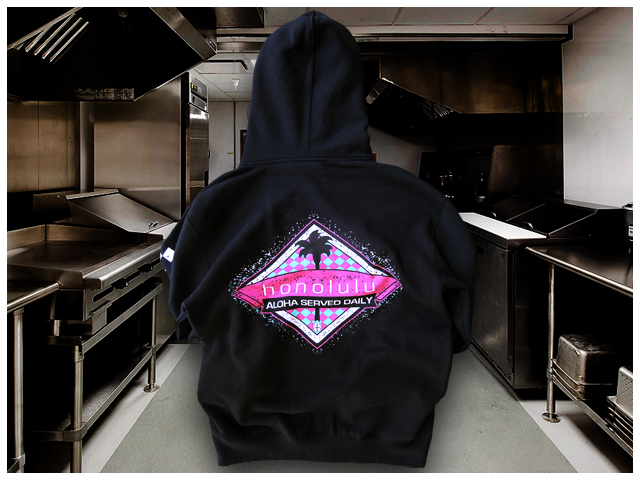 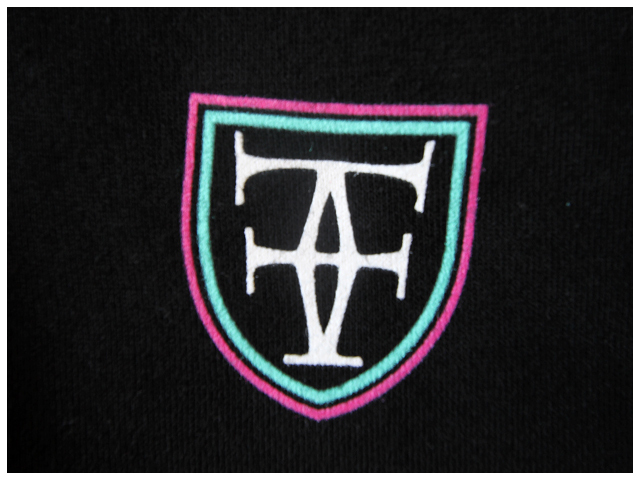 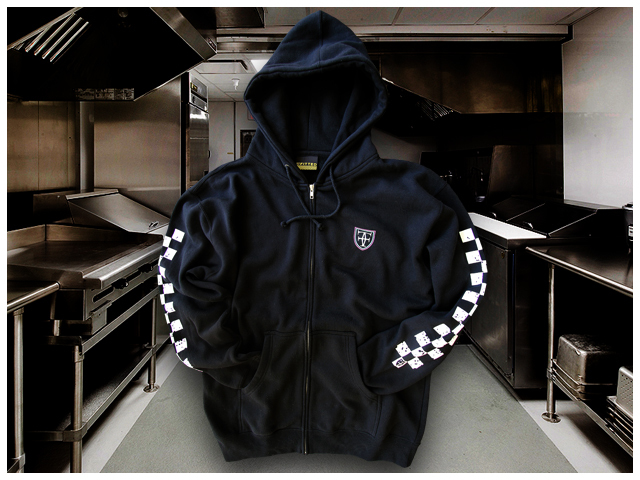 Just a quick update about Saturday’s release, titled Chef The Impossible, which features a zip-up hoody featuring a brand new graphic on the backside, white and black checkers on both sleeves and the crest in purple, teal and white. 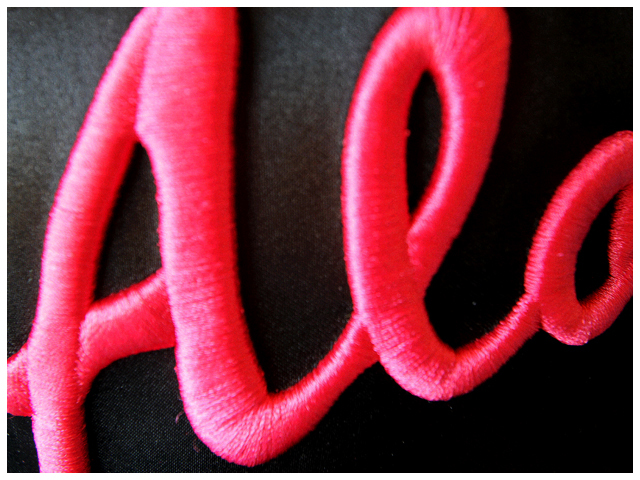 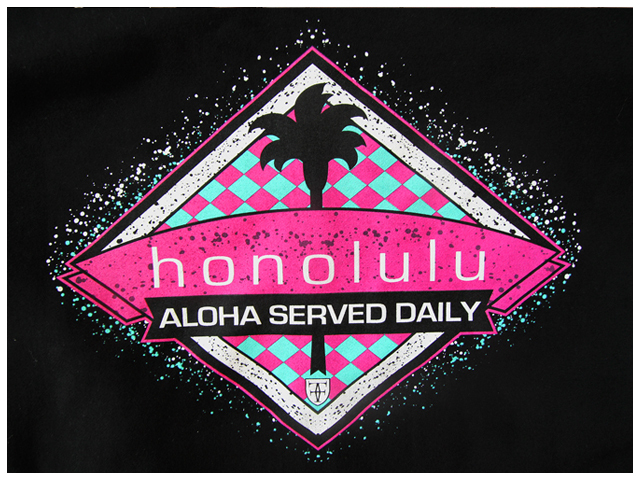 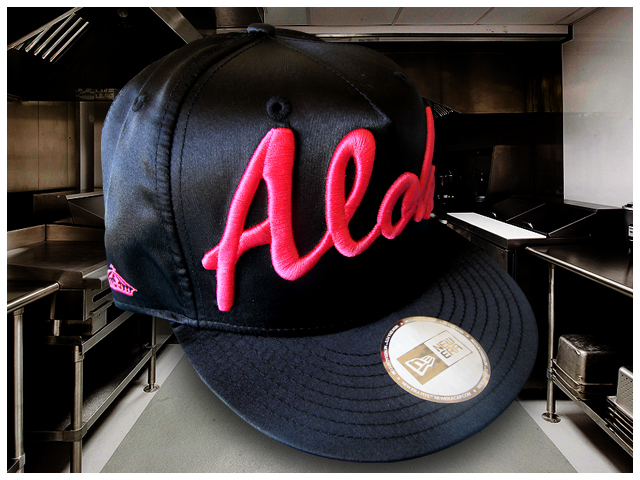 Alongside this release is a new Aloha snapback covered entirely in satin, with a pink Aloha stitched on the front, pink crest on the back and all black snap. 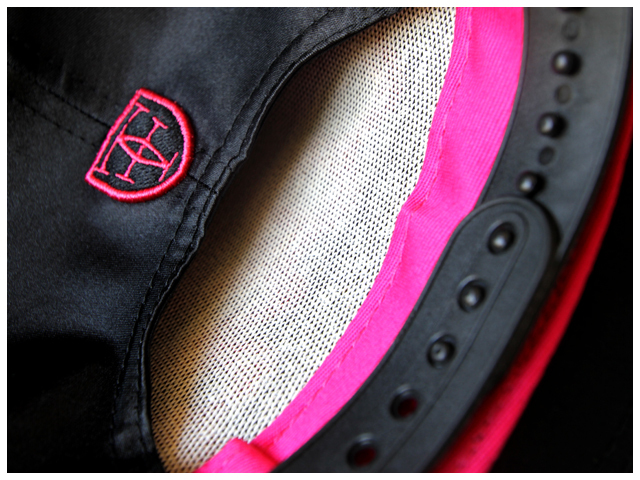 Also, starting today, we will be holding a raffle / giveaway, which will extend through til March 20th. 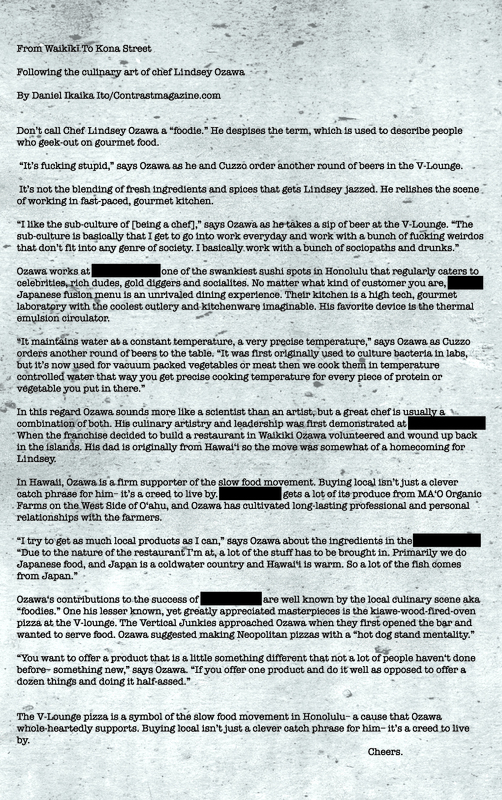 All info is available on the flier below.